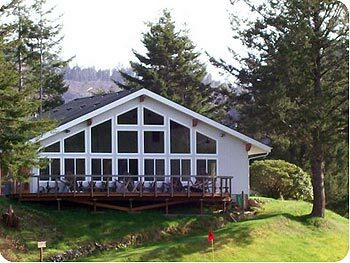 The Cedar Bend Golf Course and Club is lovingly tended by long-time employees. The Course and Club are indebted to them for their years of hard work and the blood, sweat, and tears they have poured into the grounds and facility. We are also pleased that they have have a loyal support staff. 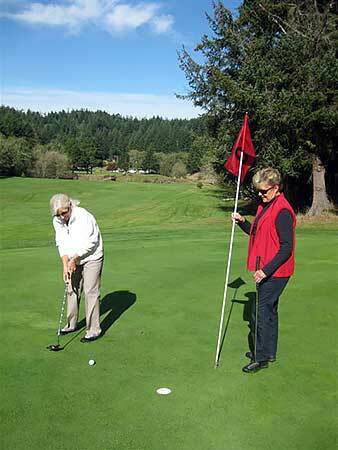 The Cedar Bend Golf Course is owned by the members, many who kindly donate their time and resources. Monumental volunteer efforts cause events such as a recent clubhouse expansion to not only happen - but to be well done. Participation in the Cedar Valley Golf club not only enhances this fine establishment and facility but the lives of the members who contribute. Driving Range Membership: $100/year for non-members & $90/year for members - as many balls as you can hit! Golf Cart Parking: As a Cedar Bend Golf Club member, your golf cart can have it's own space at the club! Inquire for details - and hurry - space is limited!